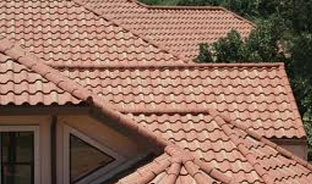 We specialize in providing roofing services for domestic properties. 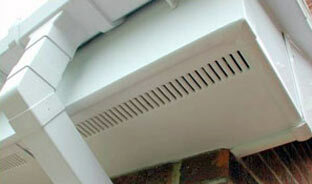 We also carry out UPVC installations and building maintenance and repairs from re-pointing to complete re-roofs. 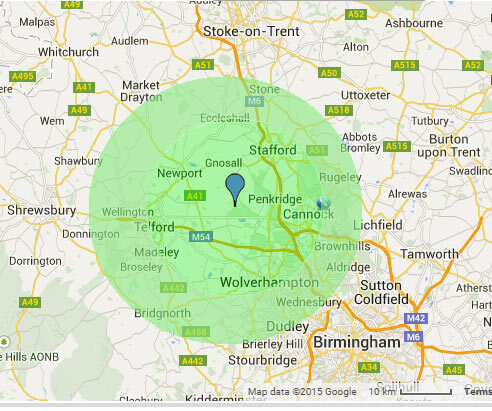 Please feel free to browse our website and contact us for a free quotation. 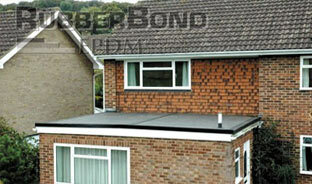 Rubberbond EPDM is the ideal product for any new build or refurbishment flat roofing project. High Tensile Polyester felt is a strong, durable and cost effective method of waterproofing flat and shallow pitched roofs. Our specialist Fascia systems prevent water saturation into walls and the roof, preventing damp and rot. 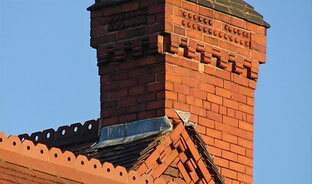 We carry out all types of work relating to chimneys. Chimneys reduced, rebuilt or re-pointed. 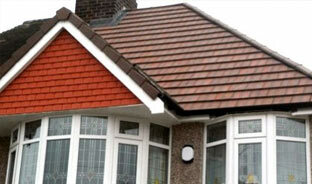 We carry out all aspects of tiling and slating, from replacing a few tiles or slates to complete re-roofs. 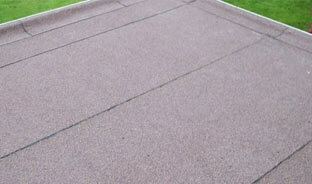 We carry out re-bedding work to ridge, verge, hip and valley tiles. The tiles are removed and the old mortar is cleaned off. We are Fairtrade approved and vetted since 1989 and are part of the government backed Trust Mark scheme that guarantees quality and reliability. As a member of Fairtrade our customers can take out insurance with HomePro.